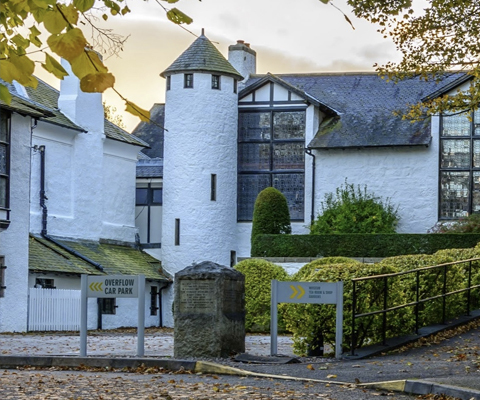 As the only 5 star visitor attraction in the city, The Gordon Highlanders Museum offers a unique, historic and beautiful setting for entertaining, fine dining and conferences. 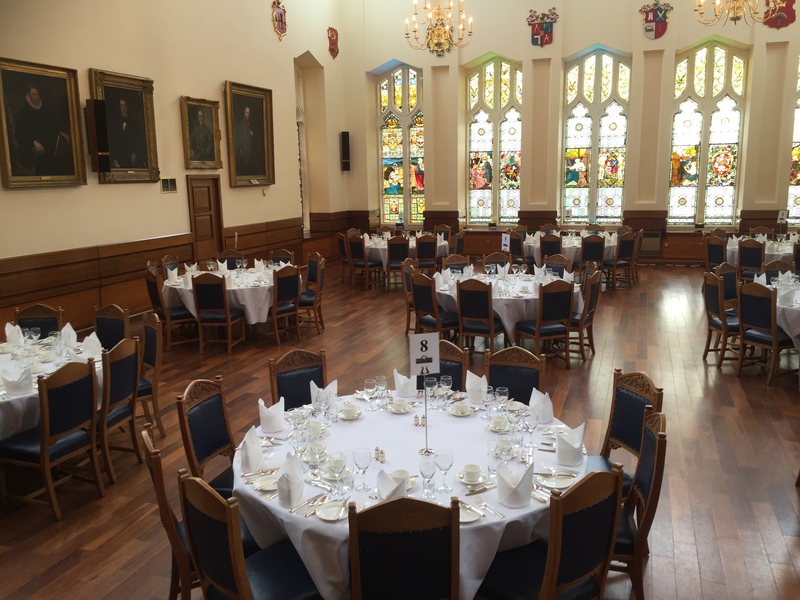 Where else can you dine amongst regimental treasures, wander through 200 years of history and be treated with the highest level of customer service? 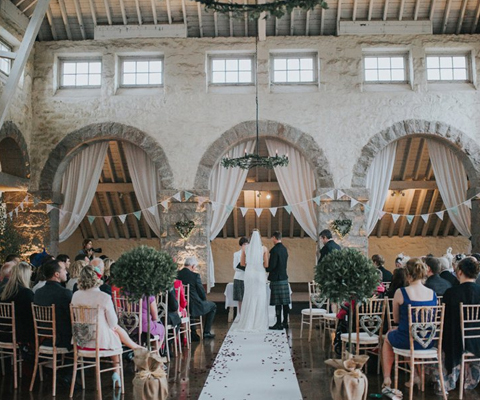 The Barn, which is situated In the grounds of the Grade A listed Barra Castle, enjoys unrivalled views of Aberdeenshire and Strathdon. 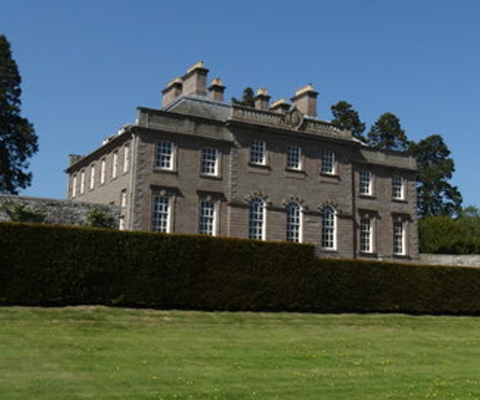 It is conveniently located just 15 miles from Aberdeen airport and 4 miles from the market town of Inverurie, in the heart of Aberdeenshire. 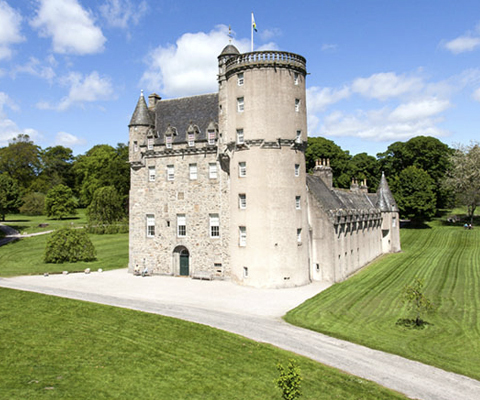 For centuries they have been the preserve of Scottish kings and queens, but today our exclusive portfolio of venues are available for you to hire. 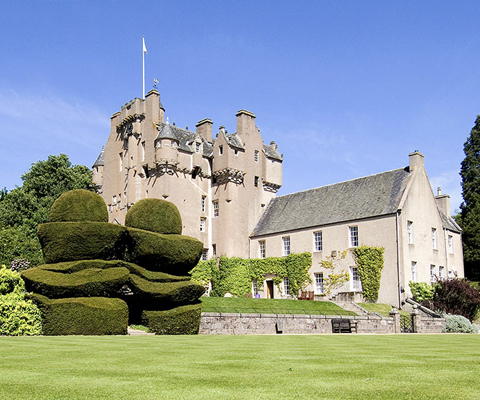 Steeped in Scotland's rich and vibrant history, we offer a collection of magnificent castles and breathtaking royal palaces, elegant country houses and world-class museums, colourful gardens and rolling country estates. For fairytale weddings, exclusive corporate events, private parties and family gatherings, the opportunities are endless with the National Trust for Scotland. 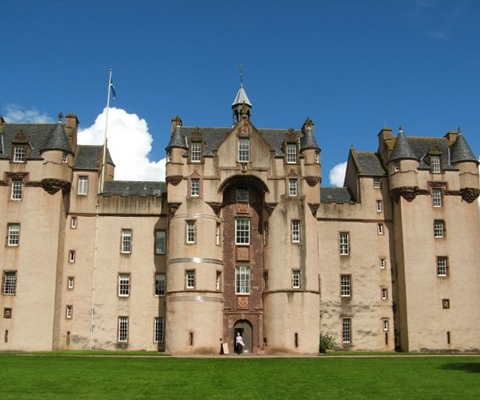 Castle Fraser is a romantic venue for civil, religious and humanist wedding ceremonies. Accessed by a beautiful stone spiral staircase, the Great Hall is the principal room for ceremonies, dinners and evening receptions within the castle. With its high barrel-vaulted ceiling, it is bright and spacious, enjoying natural light from three large south-facing windows. Set amidst 29,000 hectares of magnificent Scottish countryside, in the heart of the Cairngorms National Park, Mar Lodge Estate is surrounded by ancient forests and rolling glens, wild rivers and rugged peaks. 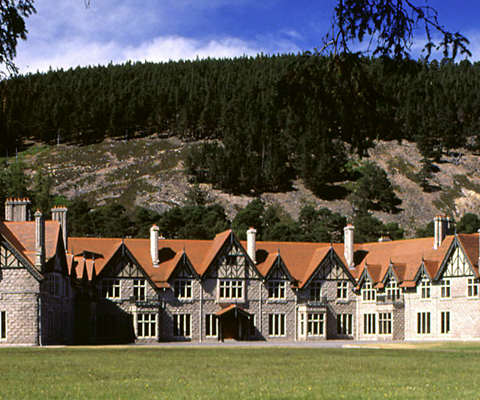 Built as a Victorian hunting lodge for the Duke and Duchess of Fife in 1895, Mar Lodge is an idyllic setting for Highland weddings and an exclusive venue for corporate events, family gatherings and private parties. Arrive along an avenue of magnificent Wellingtonia trees, before entering the house via the grand external staircase. Adorned with beautiful collections of 18th- and 19th-century portraits, porcelain and furniture, the Grand Saloon and adjoining Dining Room offer a versatile and breathtaking setting for drinks receptions, ceremonies and dinners. 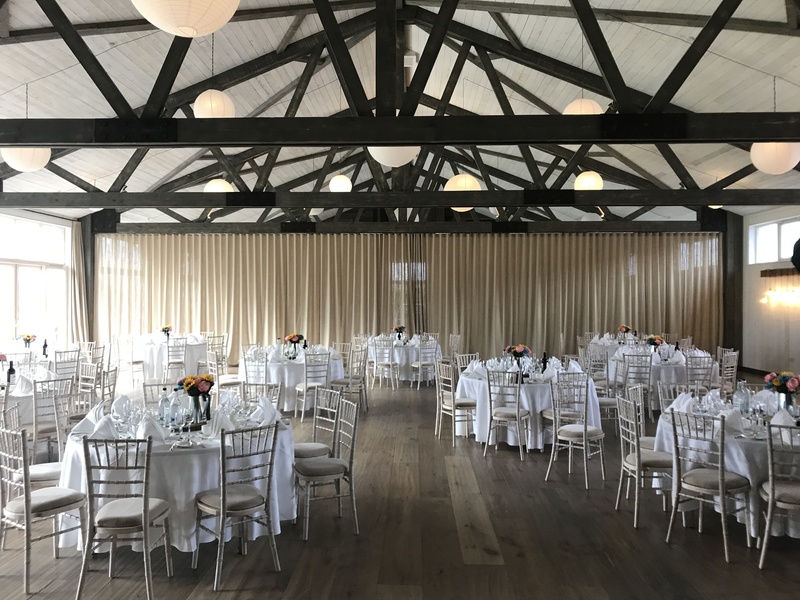 A wonderful setting for any occasion, this unique venue is a must see and has lots of space, it retains some of its original features, large wooden beams and amazing characteristics. 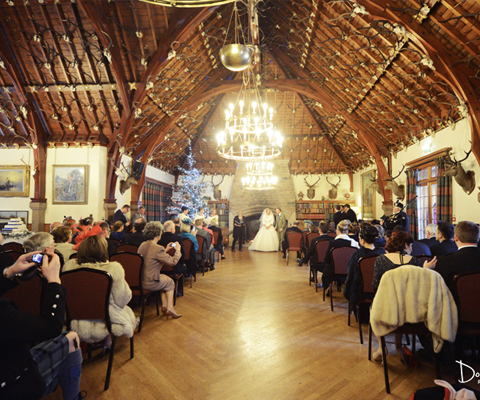 A wedding at Glen Tanar is uniquely special. Think stately elegance and modern luxury, with a generous helping of authentic Highland heritage and breathtaking scenery on the side. 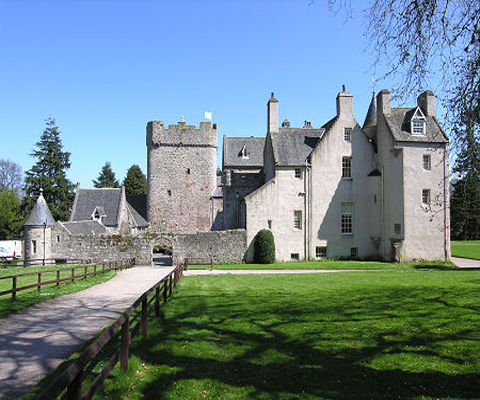 The 16th Century fortified house and gardens provide a magical backdrop to a wedding. 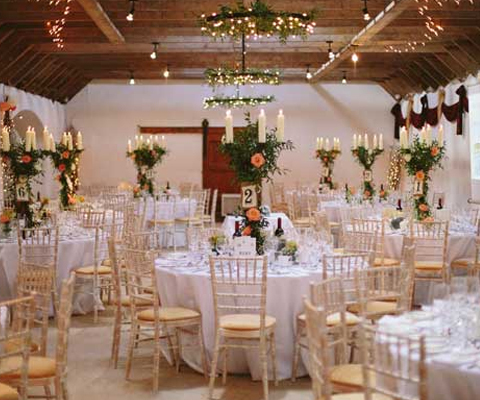 And once the formalities are over, the Victorian barn is the ultimate place to celebrate. The wedding party has exclusive use of the space – it can be used for ceremonies of all denominations, or just for the wedding reception. 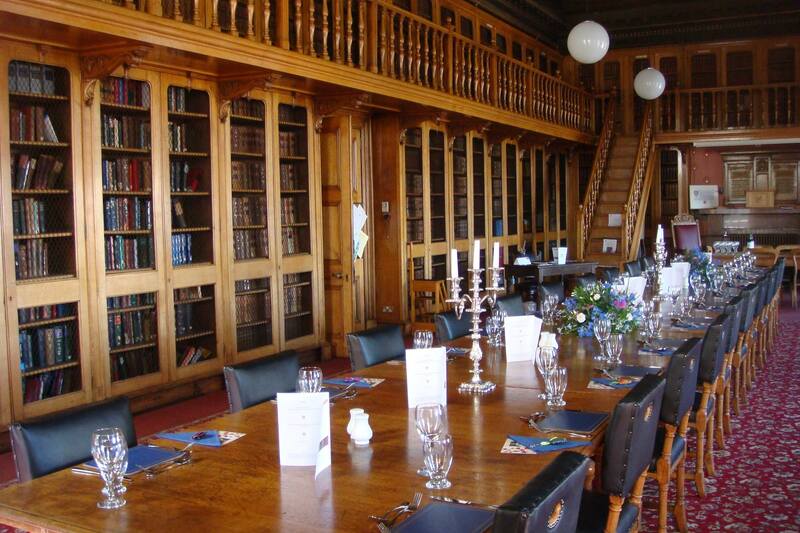 The venue includes everything you need, from chairs & tables to a well equipped catering kitchen. The tents are pretty breathtaking as they are, but they become truly unique when you’ve put your personal stamp on them. From clean and chic, to warm and sumptuous, we have a variety of furnishings and styles to choose from. 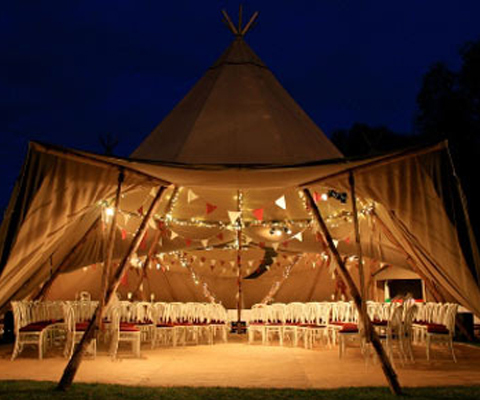 Personal teepee favourites include our French oak wine barrels and giant mirror ball, while our festoon walkway and floral chandeliers add the wow factor to the Sperry tents. And for the ultimate style statement, add our handcrafted circular oak bar!